We last left our lonely prophet Moroni discouraged and doubting his ability to write. Now he comes to his journey’s end. 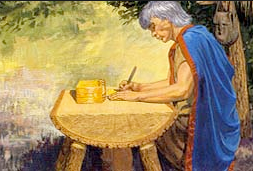 With bittersweet emotions, he digs a deep hole in the dirt of Cumorah. 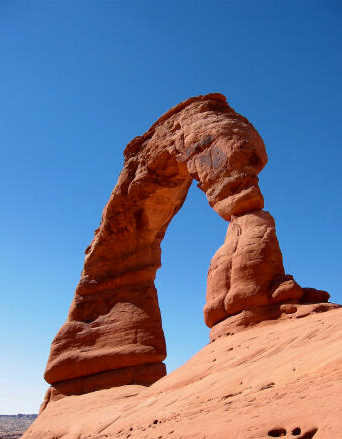 He carefully lines this hole with small slabs of rock to protect its contents against the passage of time. With the box prepared, he carefully places each of the items in their earthen tomb. First the Brass plates, likely to be used to support the Gold plates. 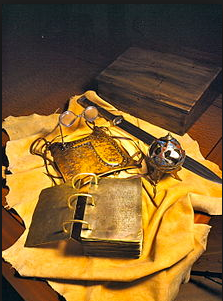 Then, on either side of the Brass plates, he inserts the sword of Laban and the Liahona. 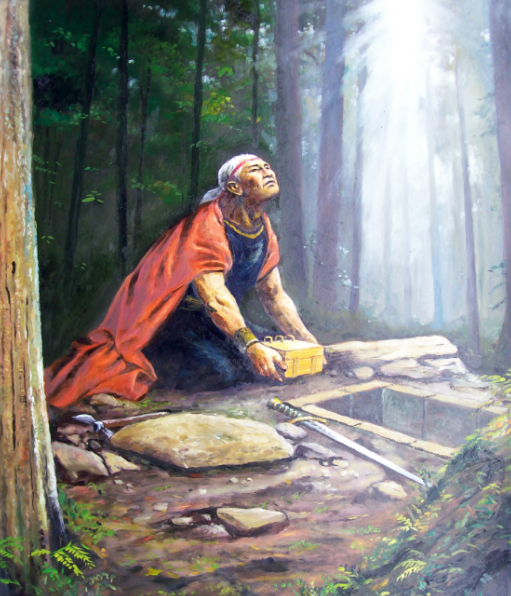 Finally, he put the breastplate and the Urim and Thummim in the stone box. Moroni knew these would be critical to bringing forth this marvelous work and wonder. Now, all that is left is the Gold plates. As with most things we once considered a burden and are sometimes anxious to be free of their charge, when faced with the actual separation, the emotional ties are much stronger than anticipated. I can see Moroni sitting on the rock he would soon use as the lid for these sacred treasures. He has his stylus in hand and the very last gold leaf on his lap. How should he conclude this record? What was left unsaid that would be important to us, those for whom this account was preserved? Next, Moroni comments on the constancy of God. Because of He is unchanging, miracles, signs and wonders will always be a part of God’s association with His children. Indeed, this concept of miracles is vital to gain a testimony of this book – indeed, a testimony of God. So, at his journey’s end, Moroni reminds us that the main theme of this sacred record is love. Perhaps is why God gave us this book – this Book of Mortals. This sacred record provided us a brief glimpse into the lives of numberless regular, flawed, and wonderful people who, in spite of all their weaknesses, overcame their challenges. In their struggles they gradually developed a close and personal partnership with God. t is this relationship that marks the only path to sustainable happiness. 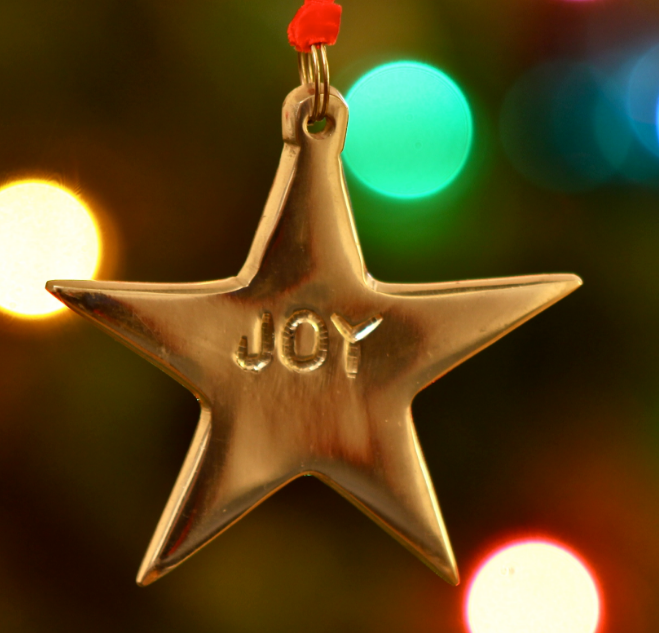 So, at our journey’s end, may we all remember that the purpose of this life is joy. True joy can only come when we draw close to God thereby allowing Him to draw closer to us.